The latest news from Hidden Track Bottle Shop in Downtown Phoenix. Your October wines are here! A crisp air in the morning and fast temperature cool off at night must mean October is here! A huge thank you goes out to all our club members and regular customers. We have been open for a bit over two and a half years, and during that time you have all taken note and embraced the concept of Hidden Track Bottle Shop. We want to offer an education and experience of wine without using highly marketed brands. We offer a competitive alternative to the grocery store or national chain brands that are constantly pushed and marketed to consumers. And it seems that a local publication took note of our wine community and what we are doing. 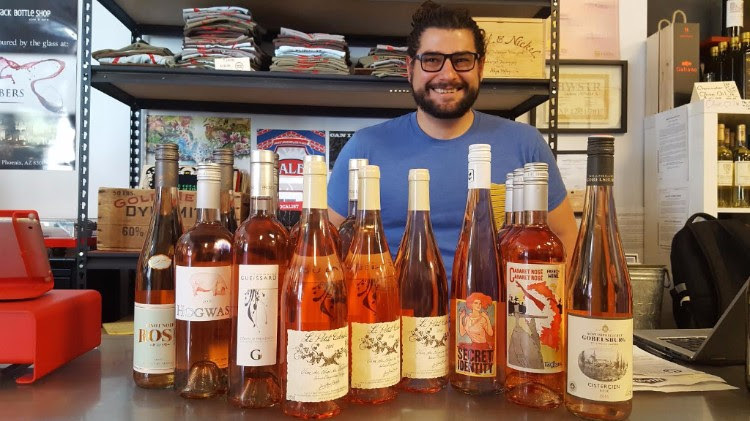 The Phoenix New Times named us “Best Wine Shop” for 2017! So we would like to name our wine community “Hands Down the Best Customers in AZ” for 2017! It’s official… Congrats and raise a glass of your favorite vino! Before we get to this month’s wines, we have a few exciting events this week to tell you about. Hope you can join us! GUIDED TASTING, Wednesday, Oct 11, 6:00-8:00 PM: We have a few seats left for our guided tasting with Certified Somm Matt Lane. We will be running through exclusive wines from Torbreck Winery. 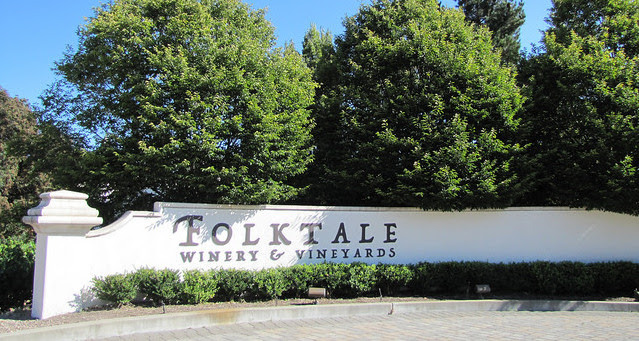 Matt will share information on the terroir, varietals, estate, and philosophy of Torbreck. This tasting will also have a few Aussie inspired snacks to pair with the wine! Probably not Vegemite, though. Reservation and hold with a credit card required. Cancellations within 24 hoursof the event will be charged for the full amount. Call 602.566.7932 or reply to this email to make a reservation. ABBEY YOGA & WINE, Sunday, Oct 15, 4:30PM-7:30PM: Last month’s Abbey Yoga & Wine event was so fun, we’re doing it again! Availability is limited, and we sold out last month, so sign up quickly! Tickets and details available here. Let’s talk a little about an amazing region called Ribera del Duero in Spain. This region is located in the North Central part of Spain. Ribera del Duero became a recognized DO (Denominación de Origen) in 1982, but has a much longer history of wine culture. 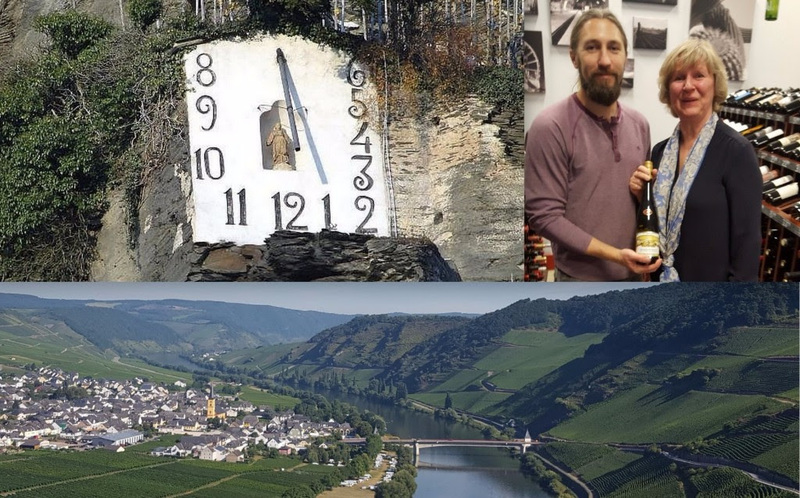 A recent unearthing of a mosaic of Bacchus, the Roman God of agriculture, wine, and fertility, stamps a mark on the wine timeline dating back 2000 years! The main varietals grown in this region are Tempranillo, Cabernet, Merlot, and Malbec. Tempranillo of course is King, and regionally is referred to as Tinto Fino or Tinta del Pais. There is only one white varietal that is allowed to be produced and recognized in the Ribera del Duero, and that varietal is Albillo. We love Albillo, which unfortunately is very difficult to find in the US. We’re working on it, though! in Ribera del Duero. Bodegas Pradorey can be found on the north bank of the River Duero. The estate itself has a history that dates back to 1503 when Queen Isabella of Castile bought the land that includes Bodegas Pradorey for the purpose of farming and land acquisition. The winery today still generates power from a hydroelectric dam that was built on the Ribera del Duero in 1921. 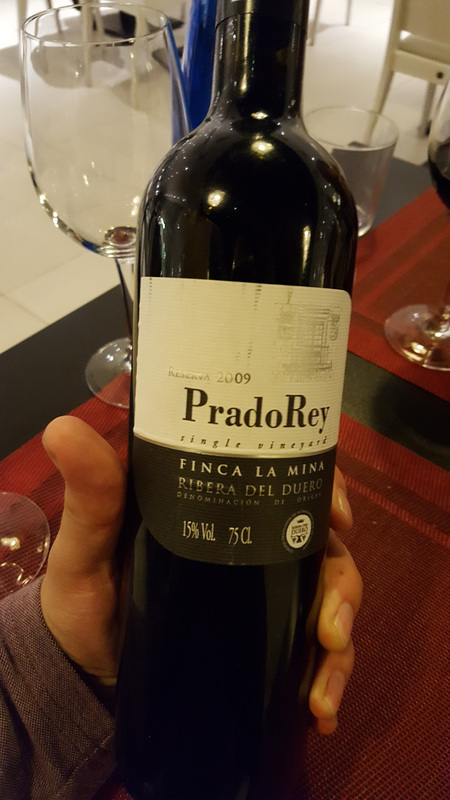 Pradorey has a commitment to terroir and uses its history of extensive wine agriculture to deliver varietals that showcase terroir… Coincidentally, when we visited Spain last year, we may have come across a bottle of Pardorey, which may have inspired us to pursue finding the wine in the US! Check out this pic of The Craig holding one of our prized finds in Madrid! Predominately Tempranillo with less than five percent Cabernet and Merlot. This Crianza style sees 12 months in oak and three months in oak vats. It showcases a single vineyard site in the NW part of the estate called Valdelayegua. Ribera del Duero aging is as follows: Crianza = 2 years aging with minimum 12 months in oak; Riserva = 3 years of aging with minimum 12 months in oak; Gran Reserva = 5 years of aging with minimum 24 months in oak. This selection is 100% Tempranillo. But wait… It’s a white wine? Oh boy, this is RAD! 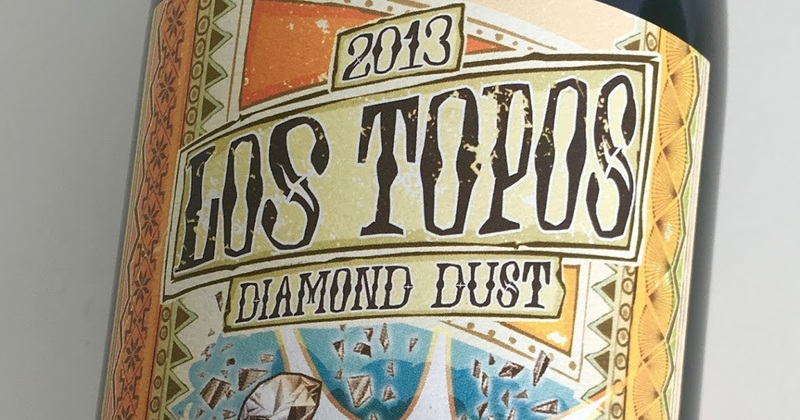 This Tempranillo is produced using a “blanc de noir” method. This means that in production the winemaker presses the juice of a red varietal (Tempranillo, in this case) and ferments the juice without any skin contact. If there was skin contact for any extended amount of time, the pigment of the skin would give it the red color. After fermentation, this selection was aged in oak for nine months. And as Tempranillo is known as an aromatic wine, this version falls right in line with a great expression of aromatics on the nose and full body on the palate. Enjoy – just as we have on numerous occasions already. Thank you, Phoenix New Times – we’re honored! Your September wines are here! 1. The holiday season is right around the corner, which means party seasonis here. If you are looking for help catering or planning your holiday party at home or at the office, please reach out to us! We offer great products and services and will put together a package that works with any budget. In-home wine tastings, catered office lunches, client happy hours — whatever you need, we’ll take care of you! 2. We would like to thank Fred Ullrich from Fred Ullrich Fine Art Photography & Select Projects for hanging a few of his photographs in the bottle shop. It’s an honor to have them, as he has had many of his pieces displayed in galleries, museums, and even Sky Harbor Airport. Fred specializes not only in capturing amazing moments, but also in printing with different media and ink types. The pieces that we have in the shop are amazing originals and are also for sale. If you are looking for a one-of-a-kind gift or piece of art, please ask about the photos in his collection and pricing. Or you can visit his website to view his gallery albums. 3. Our Yoga and Wine event is back! And availability is very limited. Many of you joined us last year for yoga and wine on our building’s 19th floor. Now that the 19th floor has been rented, how can we top that location? Well, this Sunday, Sept. 17th, we’ll be downward doggin’ at The Monroe Abbey! Join us to take in the beauty of the building and all that has been preserved of its structure after a devastating fire in 1984. This historic Abbey dates back to 1903 and has been an iconic building in Phoenix ever since. Former Mayor of Phoenix & Attorney General of Arizona Terry Goddard and a group of amazing people came together to save this building from demolition. Their vision is to revive the property and reactivate the block. Trust us, this will be one of the coolest places to find your zen! Don’t wait to purchase your tickets – only 40 spots available! But wait. Before we reveal the selections for this month, let’s chat a little about Malbec. Malbec is a varietal that has many names. This might lead one to believe that the Malbec grape has been around for a long and popular stint. Despite the current popularity of Malbec coming from Argentina over the last 80 years or so, this varietal has not always had the best luck. The first thing to point out is that Malbec, of origin, comes from France. Yep, France – not Argentina! We know, mind blown. Present day, over 70% of the world’s Malbec does indeed come from Argentina. Its exact origin in France is not precise, but some suggest that the current varietal that we know came from Northern Burgundy. At one point Malbec was planted throughout nearly all of France and was used primarily as a blending varietal. It is still an approved Bordeaux varietal today (one of six – 1. Cabernet Sauvignon; 2. Merlot; 3. Petit Verdot; 4. Cabernet Franc; 5. Carmenere; and 6. Malbec). Malbec took a slight decline in popularity the mid-1900s when many of its plantings were exchanged for more “fashionable” varietals. However, the Southwest region of France remained a stronghold for Malbec and continues to produce Malbec-forward blends. Some areas of Southwest France require that blends contain at least 70% Malbec in order to represent the region on the label. Today the Cahors region is the King of Malbec in France. Here, the locals call Malbec by the names “Cot” or “Auxerrois.” The blends coming from this region often contain Tannat and Merlot in addition to Malbec. All this talk about Malbec is obviously going to lead to at least one selection of Malbec for Sept. But since this is its first appearance in the club, we decided to throw TWO selections of Malbec at you – with a twist! Both selections come from the Cahors region. In fact, both are from the same estate! 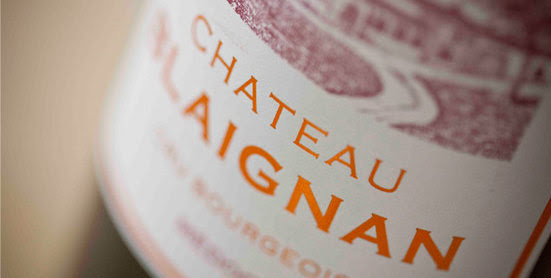 That estate is Château Lagrézette, which has a mere 500 years of historical significance. Château Lagrézette was founded in the 12th century as a medieval fortress. During the 15th century, the grounds of the fortress were rebuilt into the modern day Château that stands in Cahors today. The Château was built on the “petite grèze” (the hill) overlooking the River Lot. This led to the name “Lagrézette.” The estate curates 90 hectares of vines and sources only from this estate for its namesake wines. Malbec the way it should be! Predominately Malbec with a bit of Merlot. Sourced from a block of 15-year-old vines that grow in clay dominated soil. Each vintage is hand harvested and uses only select fruit. Less than ten thousand cases made. Enjoy this wine with wild game, pasta with cream sauce, or BBQ. What? Rosé of Malbec? Yep…and score! We couldn’t pass up an opportunity to offer you, hands down, one of the most elegant Rosés we have ever had! Less than 2,000 cases produced, and 100% Malbec. Aromas of almonds, sunflower seeds, and rose water with hints of peaches, pears, and strawberries on the palate. 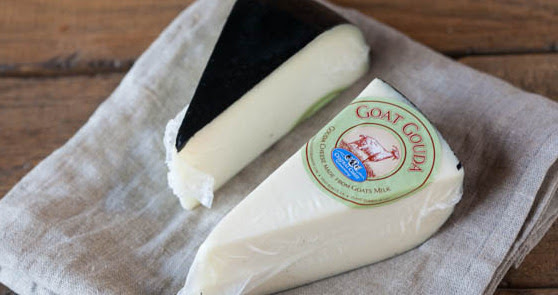 Enjoy this wine with grilled meat, salad, or mild cheese.